What it’s really like to scare people to death for a living. 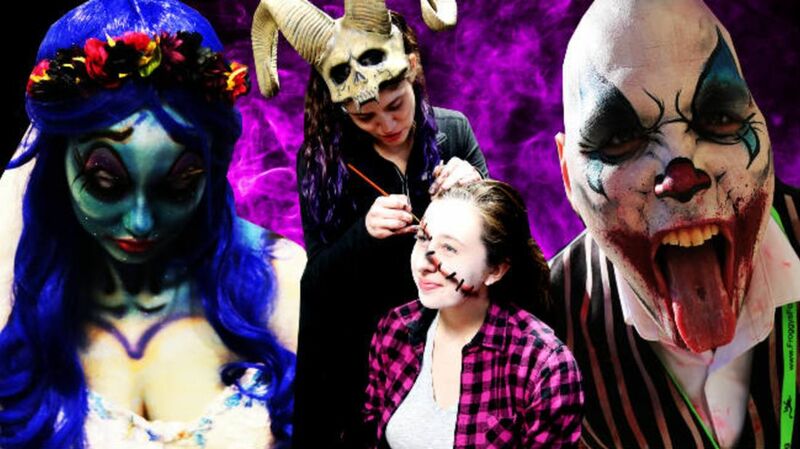 HAuNTcon brings professional haunters together for a one-of-a-kind trade show. How do pumpkins grow? Visit a farm that grows both the kind we carve and the kind we make into pies. Willow the Squishy Cat has more Halloween spirit than you. She even has an "avacato" costume. How Leo Tolstoy Became a Vegetarian. He decided to straighten his life out after turning 50. Internal Amazon documents reveal a vision of up to 2,000 grocery stores across the US. But they will start with only twenty stores in 2018. What’s A Woggin? A Bird, a Word, and a Linguistic Mystery. We all need to calm down about the clowns. You're not going to be killed by a creepy clown. Historic Vampires. Real monsters from history who contributed to the legends.